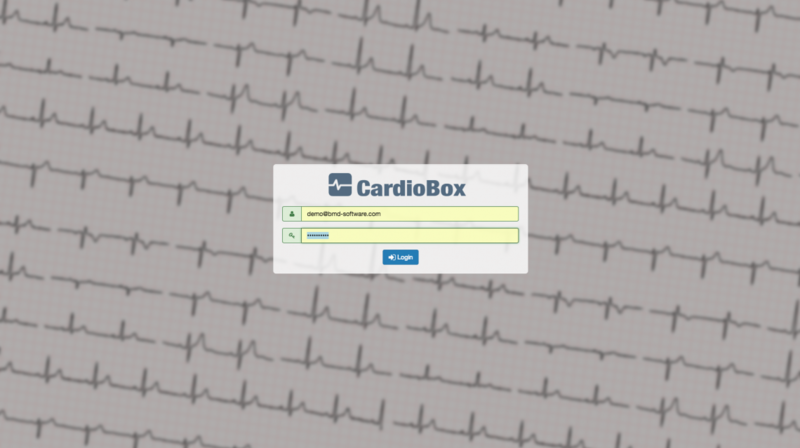 CardioBox is a centralised ECG management platform with tele-reporting functionalities, enabling costs reduction and faster interaction workflows. 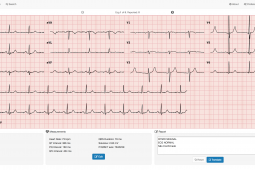 Access ECG studies from multiple institutions with native-like experience, including advanced diagnosis and reporting tools. 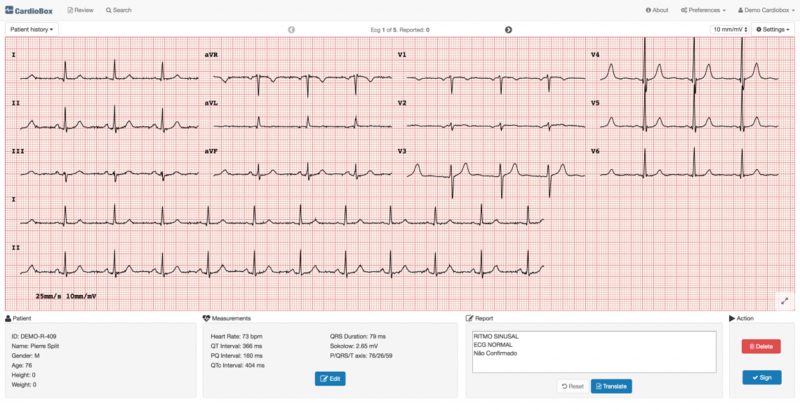 Easily track new revision requests with rapid ECG navigation, using any device at any place and anytime. 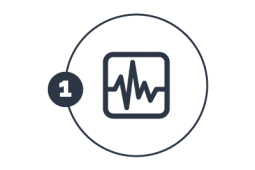 Reduce supplies costs and build a virtual network of specialized cardiologists and healthcare institutions for improved diagnosis. 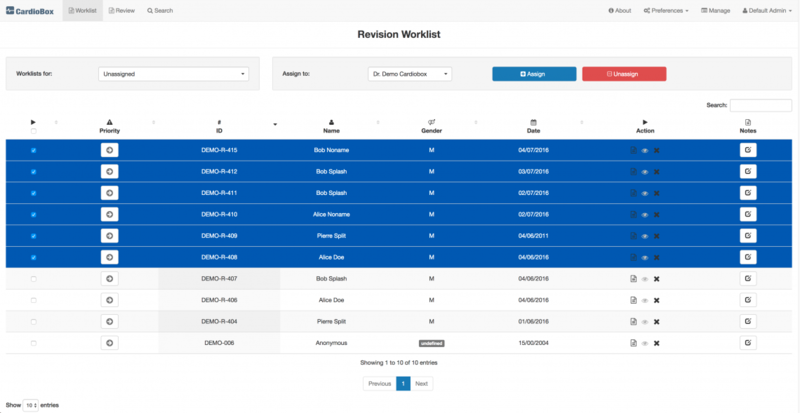 Easily upload exams to a centralized storage trough email or drag-and-drop interface. 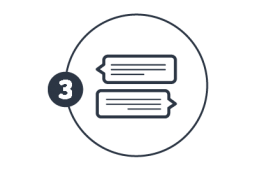 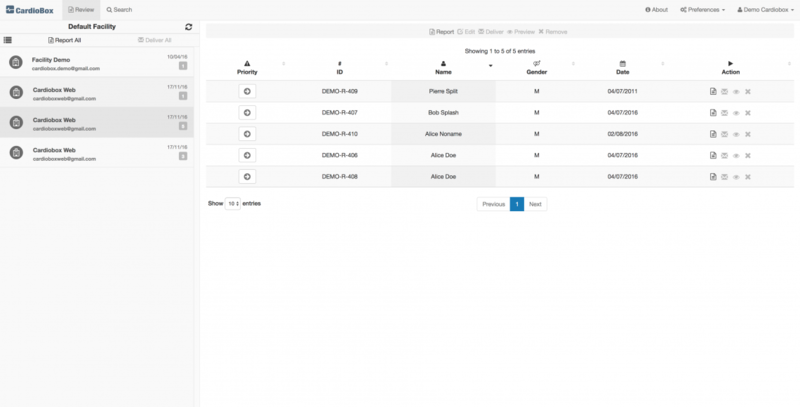 Remotely write, sign, deliver, print and download reports. 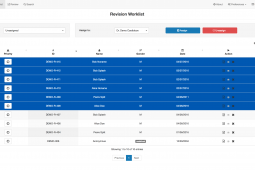 Easily manage pending revision requests, avoiding collision between cardiologists. 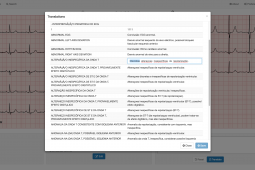 Customize your template models and automatically translate the generated device reports. 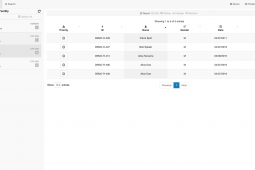 Advanced signal filtering tools for simplified analysis and improved diagnosis. 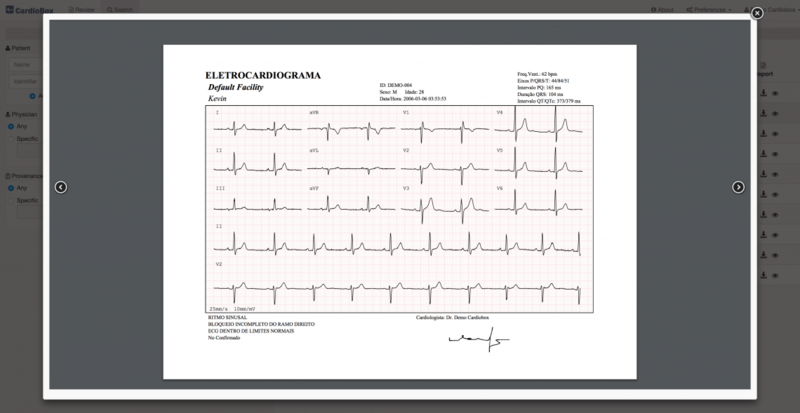 Acquisition Acquire ECGs from geographically distant institutions. 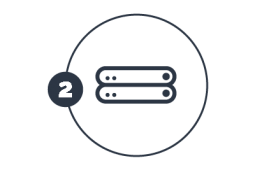 Storage Centralized management of data from multiple institutions. 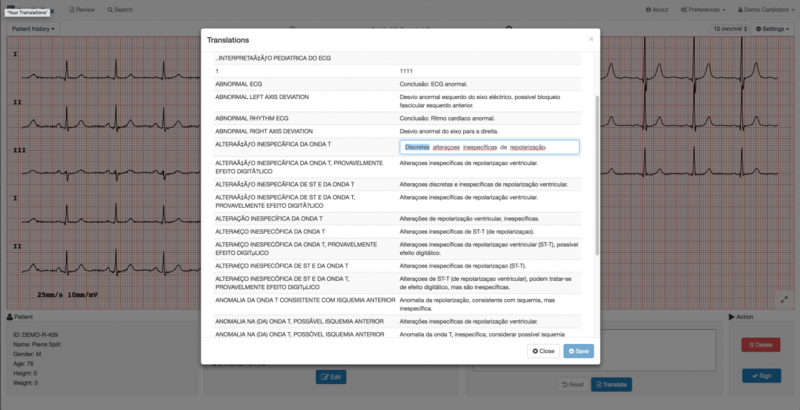 Reporting Rapid and specialized diagnosis from the best experts world-wide. 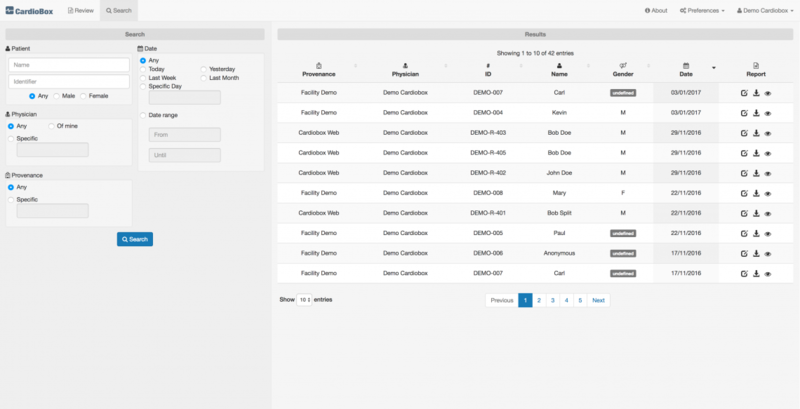 Deliver Easily and remotely deliver reports to institutions and patients. 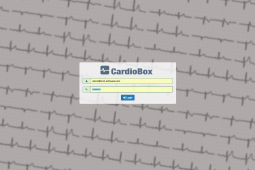 Try CardioBox with sample ECGs. 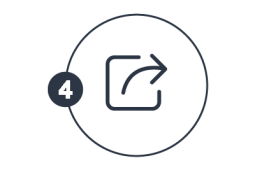 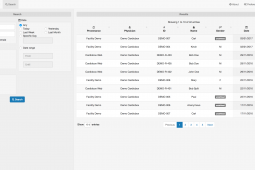 Supports multiple devices and data formats. 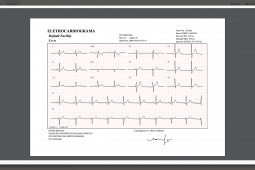 Dramatically reduce IT costs by safely and securely outsourcing ECGs management. 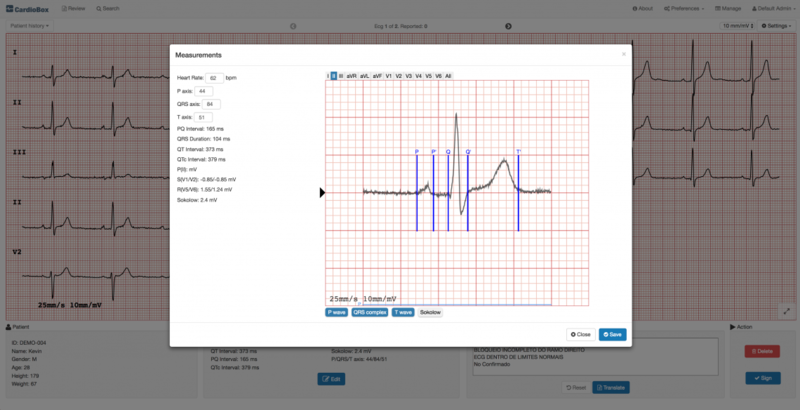 Make your servers the center of the ECGs management workflow, enabling collaboration with healthcare professionals and patients. 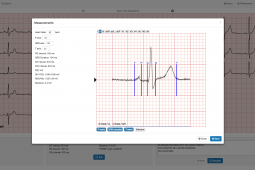 Please contact us for further information, so we can revolutionize your ECGs management and interaction workflows.